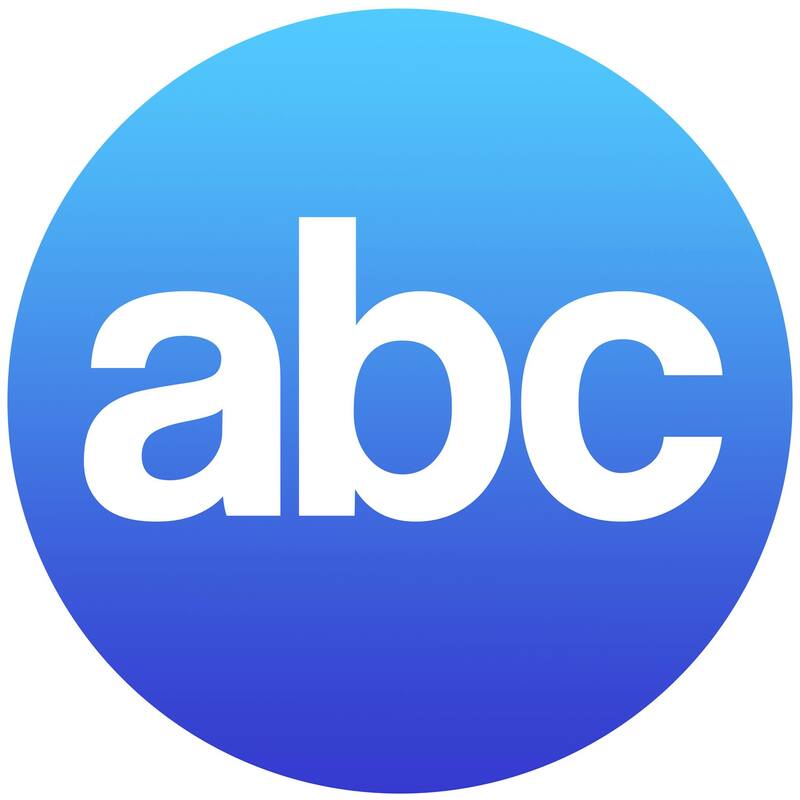 For over 20 years, ABC Office Systems' mission is to provide office solutions and services to help our clients achieve their goals in business. We Strive to build and develop the trust and loyalty of our clients by providing them with great service and value in sales and support of document technology, office equipment, and service. Whether you are looking for a one time service or sale for your company, contracted business for hundreds of machines, or even government contract, ABC has you covered. No job is too big or too small! That's why ABC is one of the only local service companies who open our doors to the public for machine service and sales. ABC Office Systems has been servicing the Greater Southern California area for over 20 years, providing exceptional products and customer service. 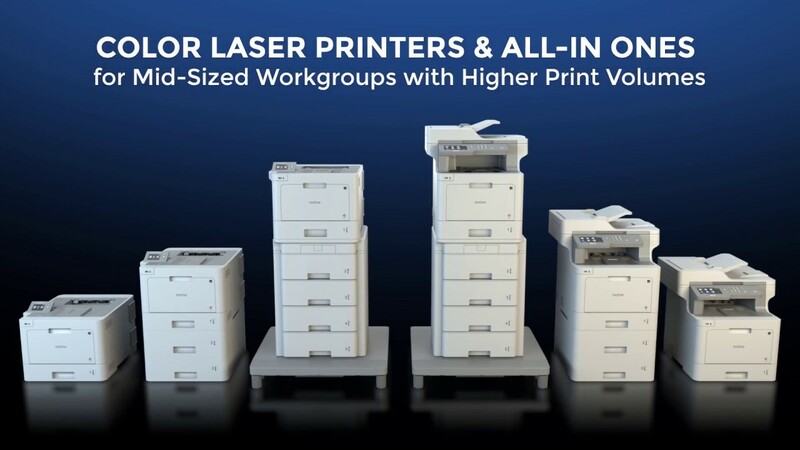 ABC Office Systems sells and services all major brand printers, copiers, fax machines, and typewriters,including, but not limited to: Brother, Canon, Dell, Epson, HP, Panasonic, Kyocera, Ricoh, Samsung, Xerox, and more! We pride ourselves in being able to deliver unique solutions to difficult problems our customers may run into during business. We know our customers don't have the time to do hours of research just to find the right machine to fit their needs. That's why we pride ourselves in keeping up to date with the latest and greatest technology so our customers don't have to.